Do you want to hire a yacht in Primosten? 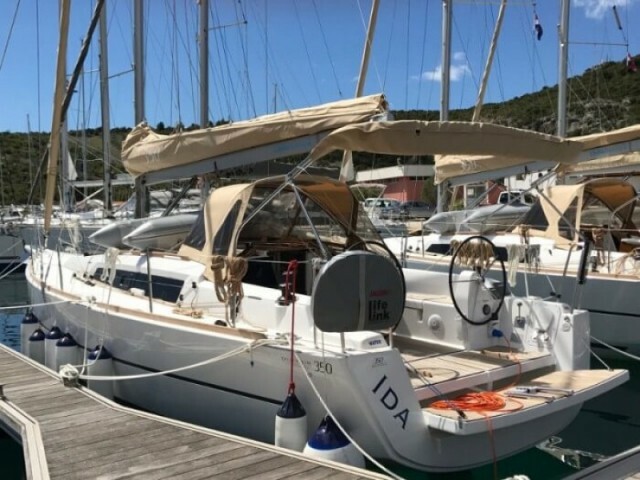 Sailica offers two and a half hundred yachts on rent at this resort. If it is difficult to choose, our consultants will tell you which yacht to lease on the basis of your preferences. 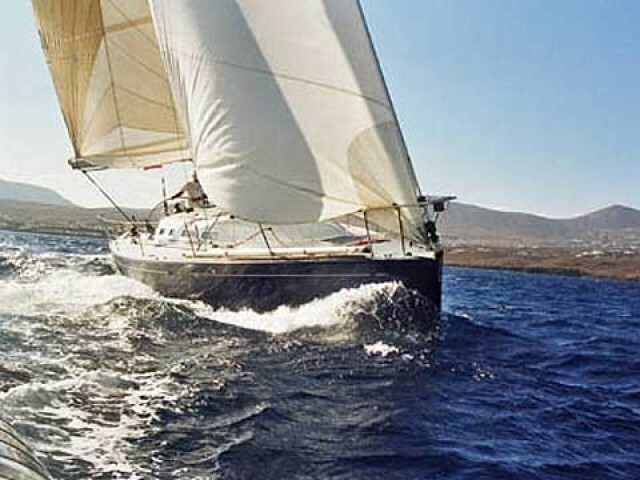 You will enjoy the discounts for early yacht booking in Primosten and hot deals. Primosten is a Croatian resort in Central Dalmatia, situated between Sibenik and Trogir. 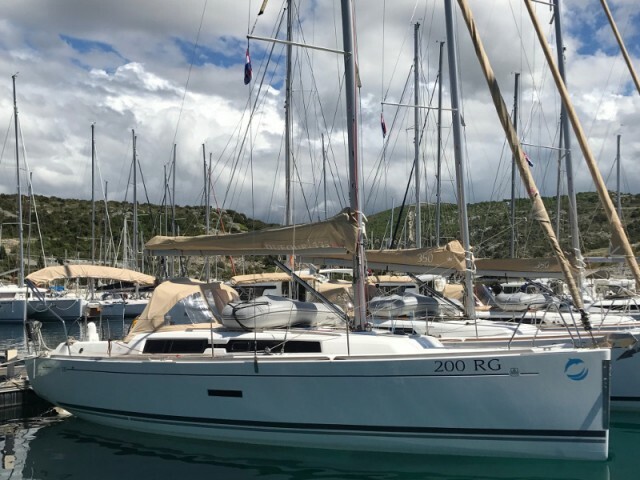 Most charter yachts in Primosten stand in the marina of Kremek. It is located a mile and a half to the south of the city, in the Peles Bay, which is considered to be the safest one in Croatia. In Primosten itself, it is easy to moor or to anchor. The first place to do it is the pier of the promenade, the second — the Primostenskaya Bay. The nearest international airport, where those who want to hire a yacht in Primosten come, is Split. It is 38 km away what means about half an hour drive by car. 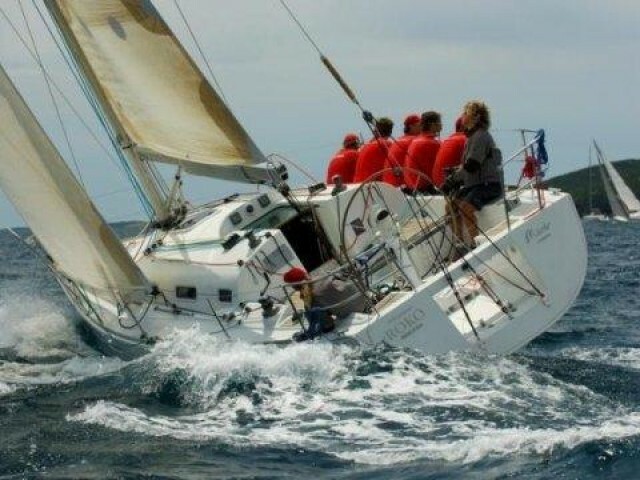 Popular regattas are Yacht Captains Race Week, Vishe Radugi Cup, Trend regatta Primosten Tango, Spring Cup Regatta. The participation cards are getting occupied quickly, so it is better to hire a yacht and to register at least 3 months in advance. 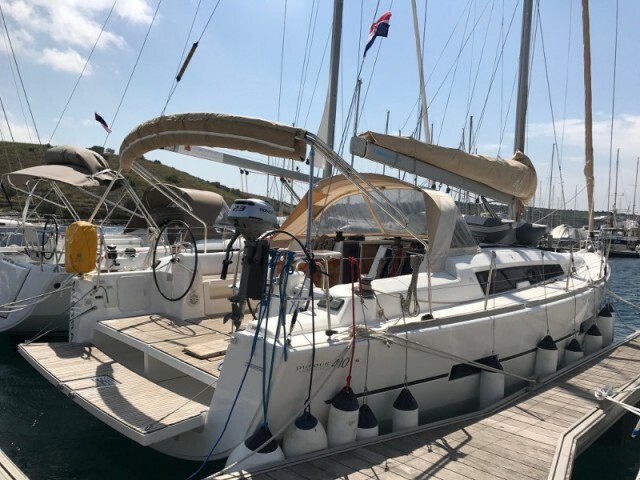 The crews build a route by themselves or follow an elaborate one — along the central part of the Croatian coast, to the Kornati archipelago, Dugi Otok, to Skradin with its famous waterfalls. Primosten — Rogoznica — Split — Trogir — the Kornati National Park — Skradin — Sibenik — Primosten. 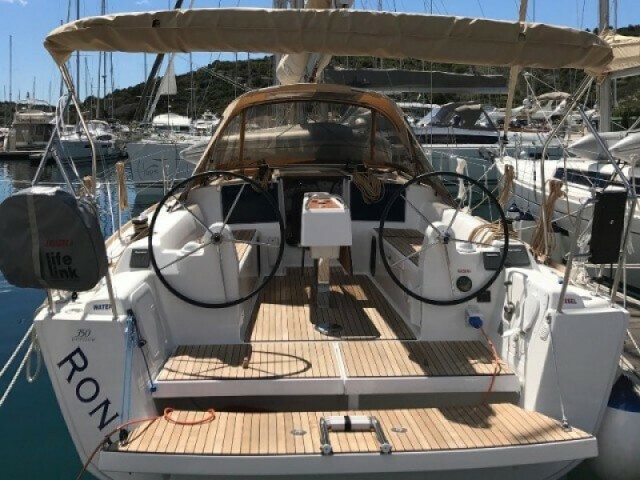 Yacht charter prices, technical specifications, and photos are collected in our catalog on the Sailica website and in the app. Leave a request for the yacht rentals in Primosten. So, we could contact you and discuss the details. The small town of Primošten in Northern Dalmatia is considered to be one of the most amazing resorts in Croatia. The town is famous for its historical architecture, picturesque pebble and sand beaches as well as clear sea water. Primošten is well communicated. It is 20 and 33 km from the major towns of Šibenik and Trogir and only 60 km away from Split airport. So, you’ll have no trouble getting to the resort — buses go frequently, constantly and in all important directions. 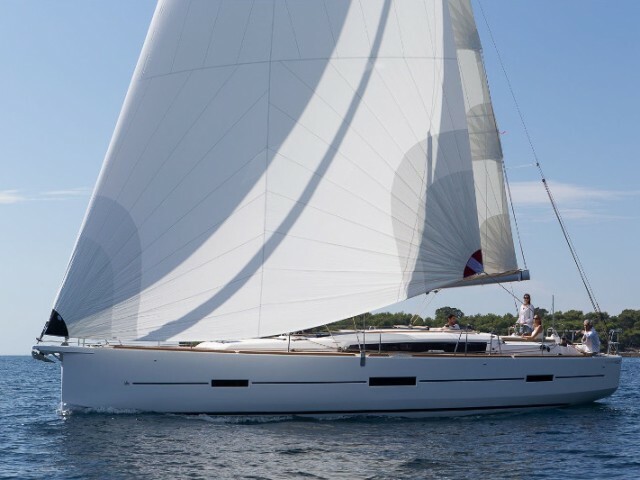 Choosing to go sailing to Primošten, you guarantee yourself a new yachting adventure and an unforgettable experience.